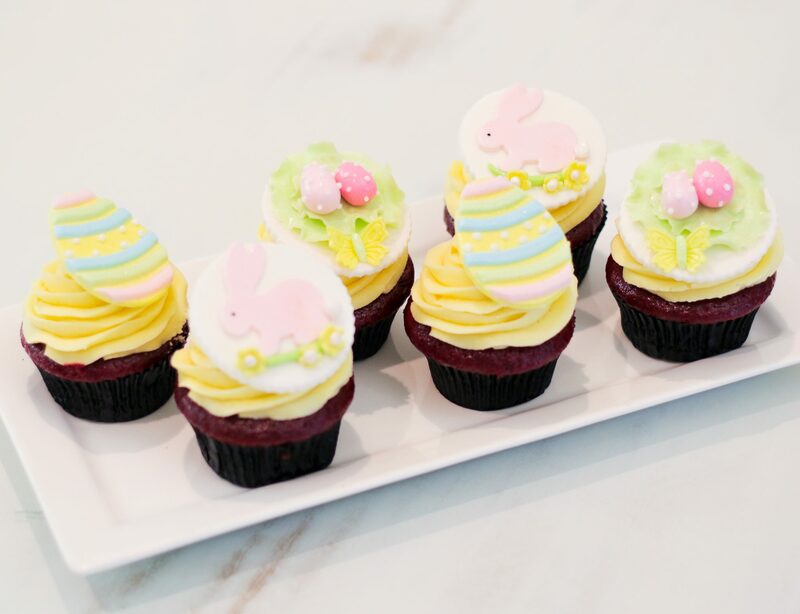 Scroll down to fill in your application for Easter Treats! 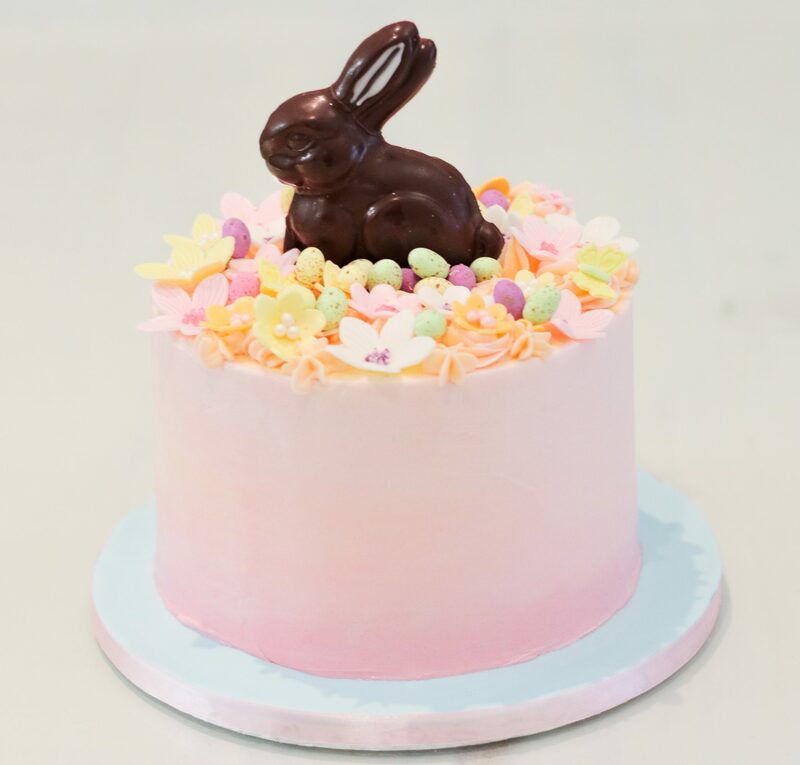 Easter is around the corner and we’d like to start by giving you a first look and chance to order your Easter Treats and avoid the queue! Chocolate or Vanilla flavour, covered in buttercream. Caters for 10 – 12 people. Chocolate or Vanilla sponge, covered in buttercream. Caters for 8 – 10 people. 6 x Red Velvet Cupcakes. Packaged in cellophane and tied with satin ribbon. 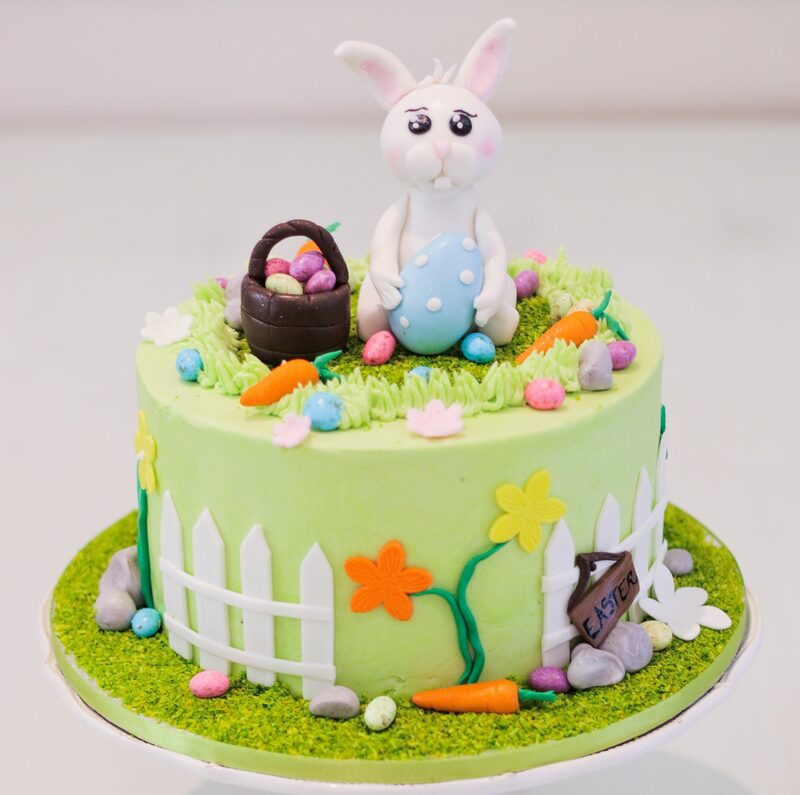 How many Easter Bunny Cakes? How many Chocolate Easter Bunny Cakes? How many Cupcake boxes (each box contains 6 cupcakes)? 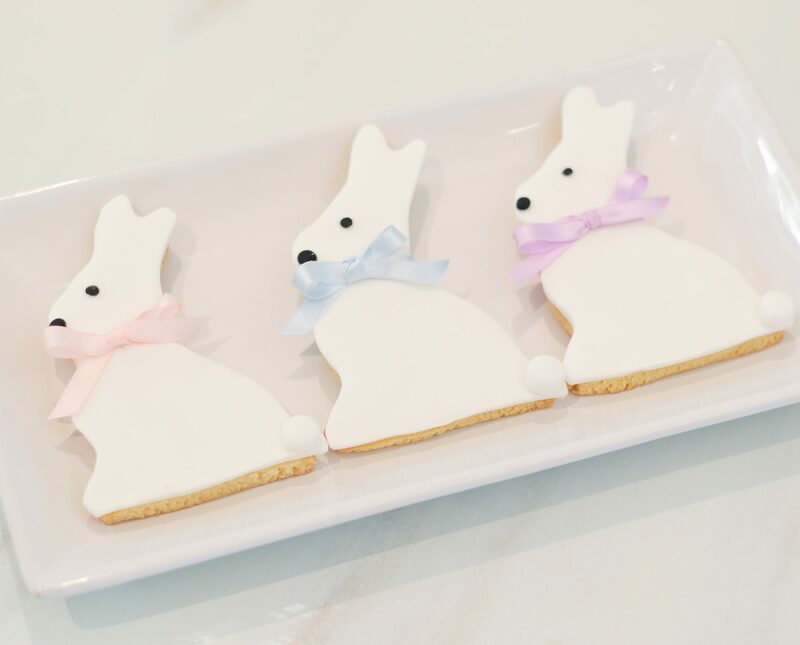 How many Easter Bunny Biscuits?